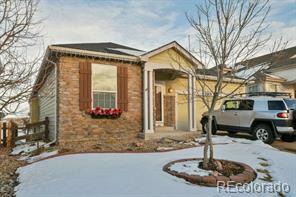 Lovely Pottery Barn Home in Canterberry Crossing! 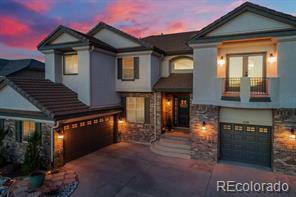 Come Enjoy the Sunsets on your Front Porch and Golf Course Views from your Back Deck and Patio. 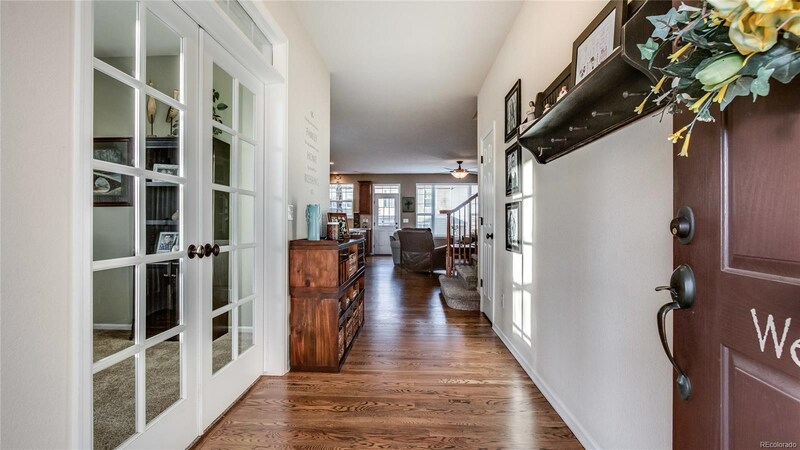 Beautiful Exterior Stone, Gleaming Hardwood Floors that Welcome You Into Your New Home. 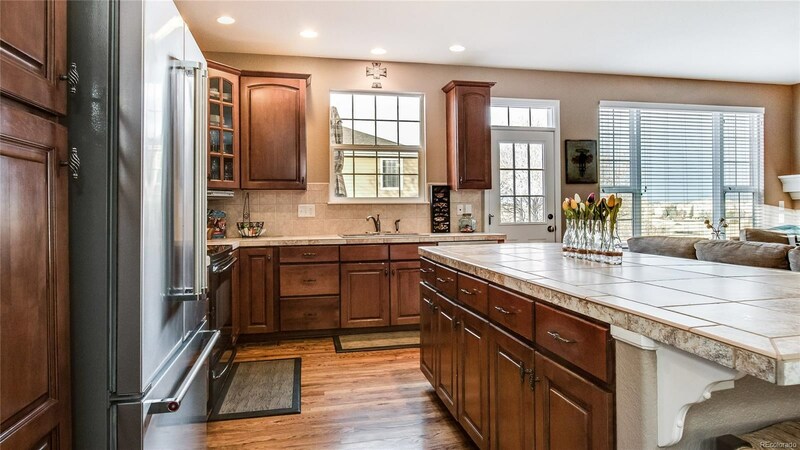 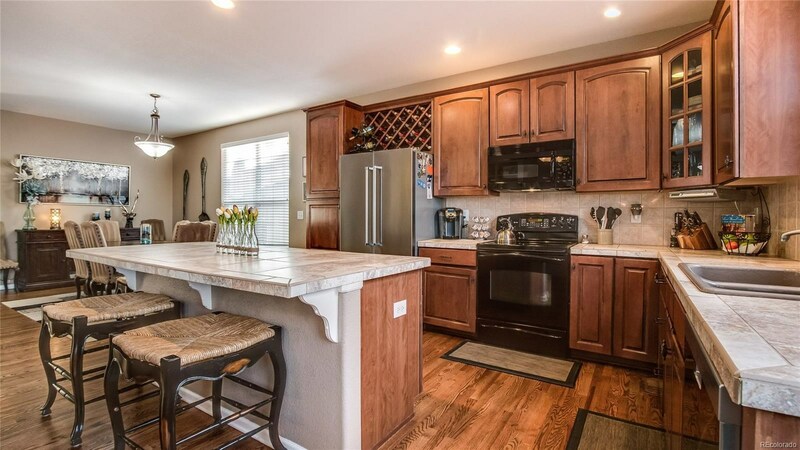 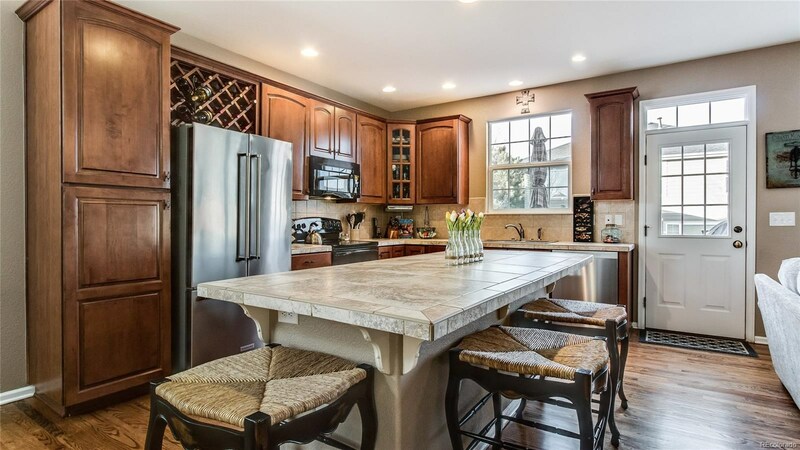 Large Open and Bright Kitchen with 42" Knotty Maple Cabinets, Tiled Countertops, Large Island/Breakfast Bar, Dining Room and Family Room with Fire Place and Built -In's, That all leads you out onto your "Maintenance Free" Trex Deck and Concrete Patio great for entertaining. 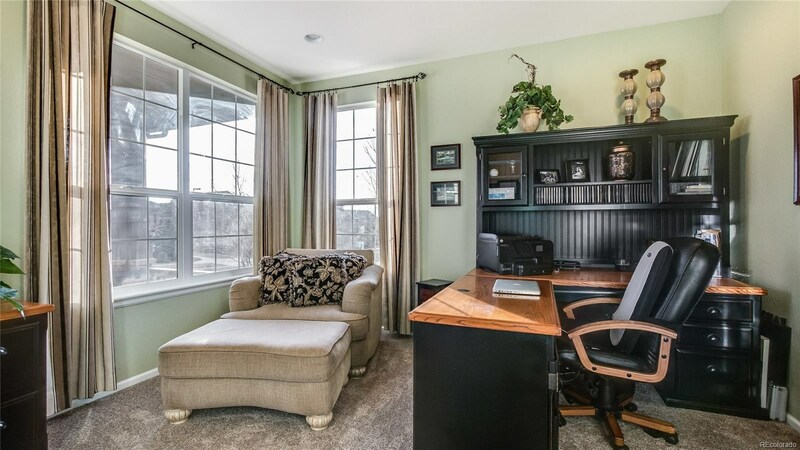 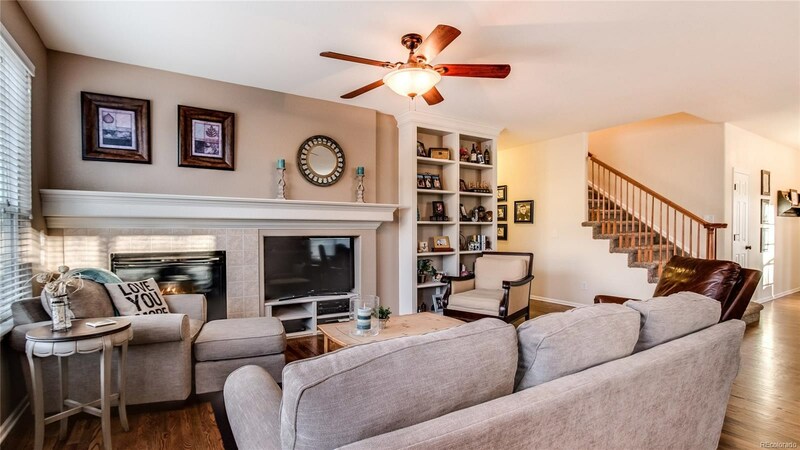 It also has a Spacious Main Level Study/Den with French Doors, Head Upstairs and you'll find a Large Master Bedroom with 5 piece Bath and Two more Bedrooms with Full Hall Bath. 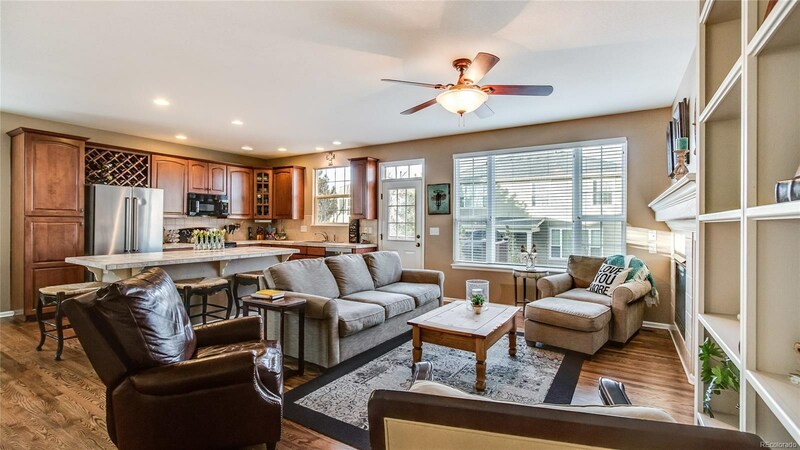 2 Furnaces and 2 A/C units for added convenience and energy savings, 2 Car Garage, New Carpet and Newly Refinished Hardwood Floors throughout the entire main floor living areas. 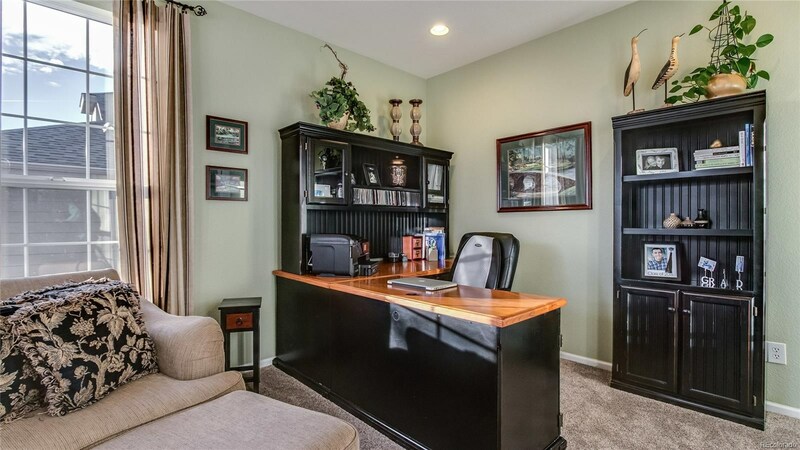 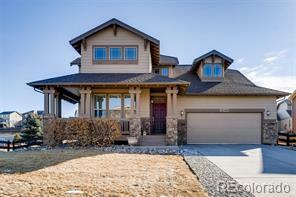 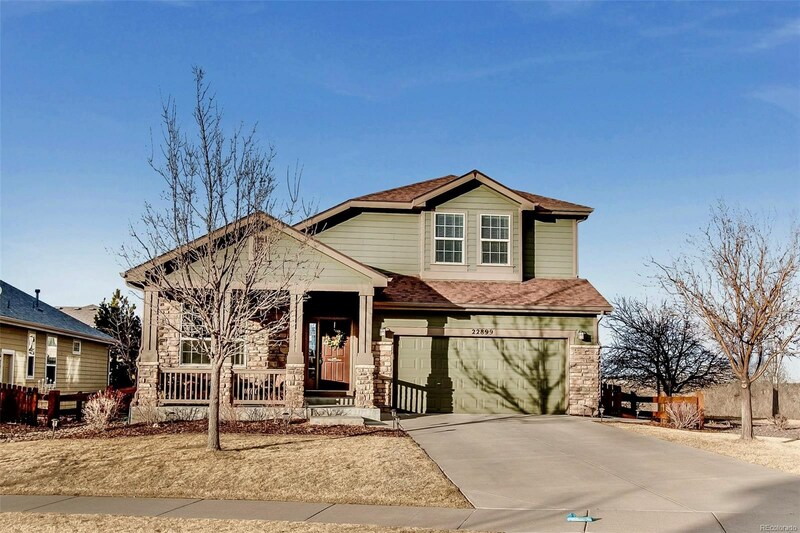 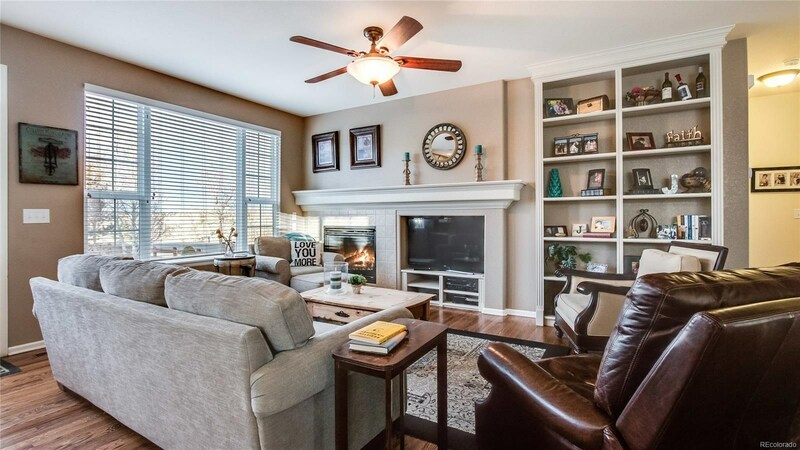 ‘PRIDE OF OWNERSHIP’ is what you will find in this gorgeous home.